Super Mario Run is quickly arriving on iOS next week and with that. 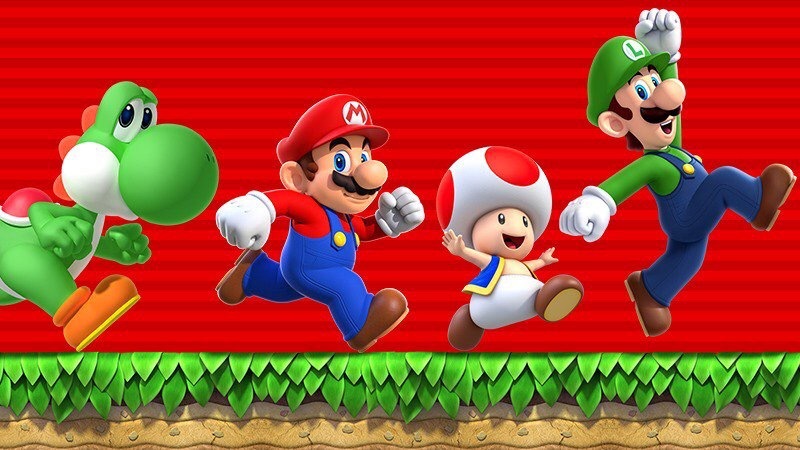 Nintendo drops all new information for their first Mario game on mobile devices. Firstly there seems to be new characters you can use including Yoshi, Luigi and Toad being a My Nintendo reward unlockable. Also including a few extra modes such as Toad Rally: Where you can compete against friends and Kingdom Builder: Where you can use couns to construct a Kingdom. There’s a commercial for the game you can view HERE.